Our Beauty Medical Spa offers the most popular and all the effective outpatient aesthetic treatment at affordable prices and performed by some of most celebrated aesthetic nursed and technicians in the industry. Select a treatment below to view your Treatment Options. Consult us for more detail. Consultation is free. If you experience persistent acne, see your dermatologist for a diagnosis and proper treatment. If you wish to see one of our dermatologists at McLean Med Spa, please call 703.281.3000 to schedule an appointment. Our Facials are designed to hyrdate and exfoliate, leaving your skin smooth and glowing. Facials such as the Teen Facial and Medical Facial are specifically designed to target acne and blemishes. We provide advanced chemical peels to give benefits from reducing brown spots to brightening the skin, to treating mild acne scars and reducing the appearance of fine lines. Excellent for treating acne-prone skin, dry, dull skin and for those with pigmentation concerns. Treatment includes use of a selected product chosen specifically for your skin’s needs, precision exfoliation, gentle suction, and simultaneous serum infusion. Our master aestheticians, Linda and Leigh, can improve acne through regular laser treatments. Ultherapy®: Ultherapy relies on ultrasound therapy to deliver its collagen-boosting treatment and transform the brow, cheeks, chin, jawline, neck and chest. Thermage uses a radio frequency system that causes thinned and flattened collagen to contract and tighten and lift the brows, reduce jowl and neck laxity, tighten and lift skin around the eyes and significantly improve the lower facial areas. 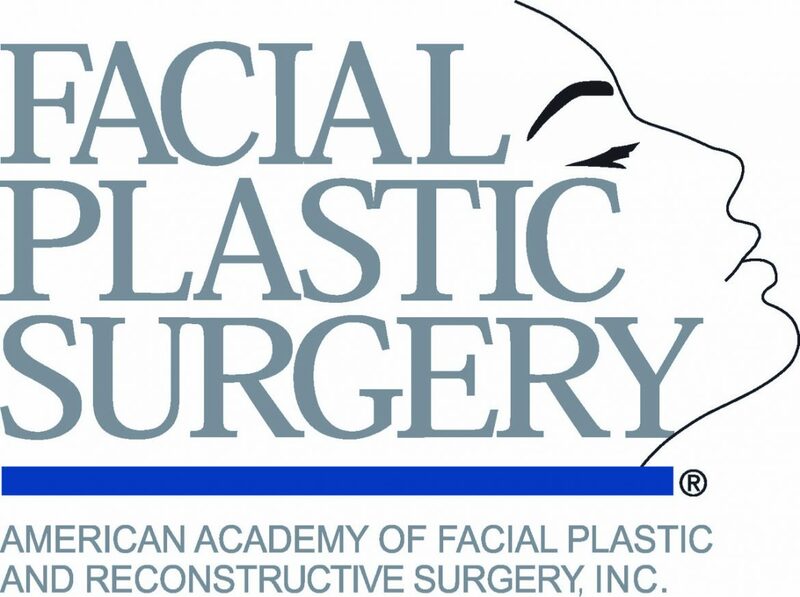 Multiple technologies are used in this results-oriented session designed for facial rejuvenation (also known as a photo facial, and includes intense pulsed light/IPL) with little downtime. The Fraxel Laser system provides treatments for both resurfacing and / or superficial pigmentation.